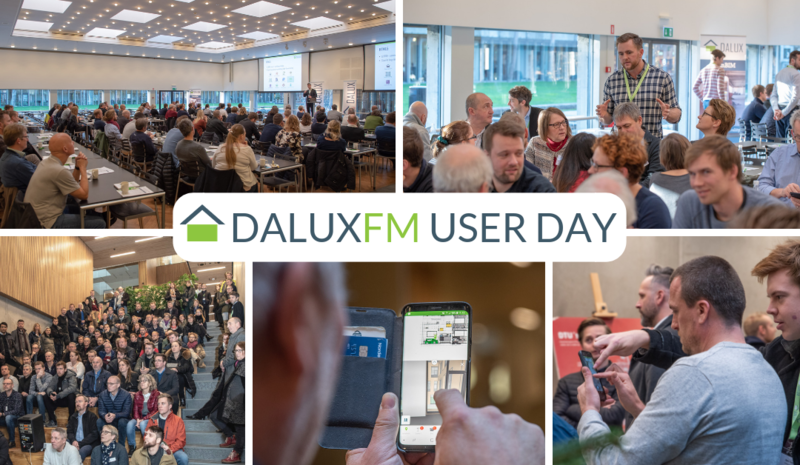 100+ customers facilitating buildings, totalling 25,000,000 square meters, participated in the DaluxFM User Day yesterday. It was a pleasure to be surrounded by many FM specialists from Denmark, Sweden, and Norway. We would especially like to thank our host, DTU, for the lovely location and the speakers: Anders B. Møller and Khoa Dang Ngo from DTU Campus Service, Kim Geertsen Møller from Region Sjælland and Vibeke Prahl from Region Hovedstaden. The day was filled with good talks, knowledge sharing, and useful inputs to the Dalux Facility Management system. We look forward to seeing you again next year!